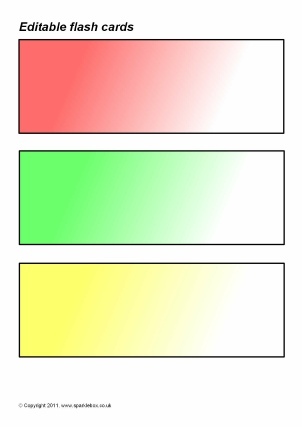 Microsoft Word templates that enable you to add text to simple coloured flash cards (3 per page). 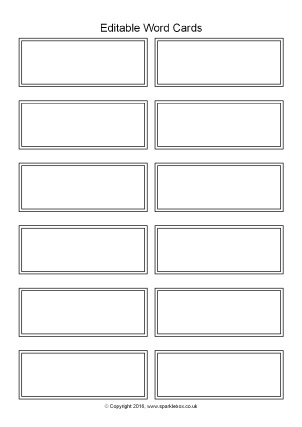 Microsoft Word templates that enable you to add text to small word flash cards (12 per page). 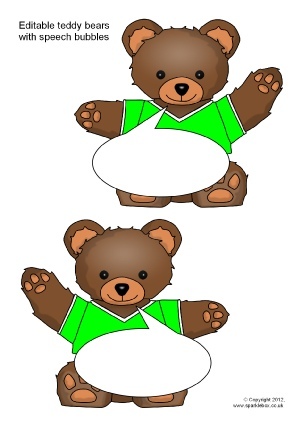 Microsoft Word templates that enable you to add text to speech bubbles with teddy bear characters. 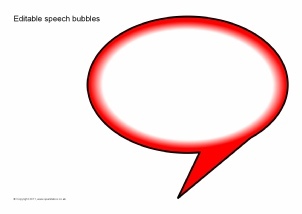 A set of coloured speech bubble templates for Microsoft Word that allow you to add your text. 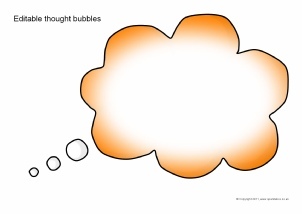 A set of coloured thought bubble templates for Microsoft Word that allow you to add your text. 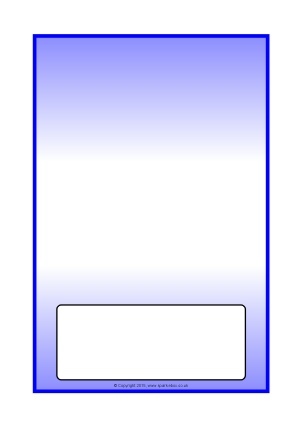 A set of editable banner templates enabling you to add your own titles. Microsoft Publisher 2007 or higher required to view and edit. 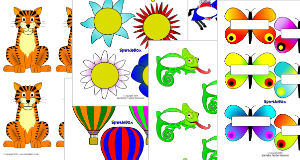 Download all the resources in our Editable Resources Section in one file.